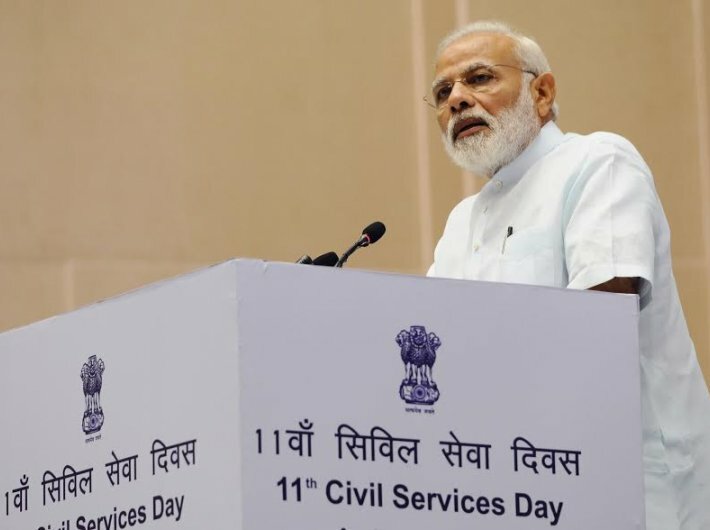 Prime minister Narendra Modi conferred PM’s Awards for Excellence in Public Administration to civil servants on Friday, to mark the 11th Civil Services Day. The days are observed on April 20-21 every year for the civil servants to rededicate themselves to the cause of citizens and renew their commitment to public service and excellence in work. On April 21, 1947, Sardar Vallabhbhai Patel addressed the first batch of probationers at the All India Administrative Service Training School. Deen Dayal Upadhyaya Gram Jyoti Yojana (DDUGJY), Innovation in Public Governance and Pradhan Mantri Krishi Sinchayee Yojana (PMKSY). Earlier, role of the government, from healthcare to wanting to set up an industry, was very strong. Things are changing since 15 years. People are now seeing alternatives. For example - it can be about a private airline or a private healthcare service. Changing trends in the last 15-20 years have altered the dynamics. Competition can play a big role in bringing a qualitative change. With changing times, a need may arise that we may have to change our working style. From regulator, we need to be an enabling entity. With quantum jump in work, must also come a qualitative change. Hierarchy remains an issue - this is something we inherited from colonial rulers and we did not leave that behind in Mussoorie. E-governance, M-governance and social media are good means to reach out to the people and for their benefits. A spirit of ownership is essential. Let us believe that through this set up, we can bring a positive change in people's lives. 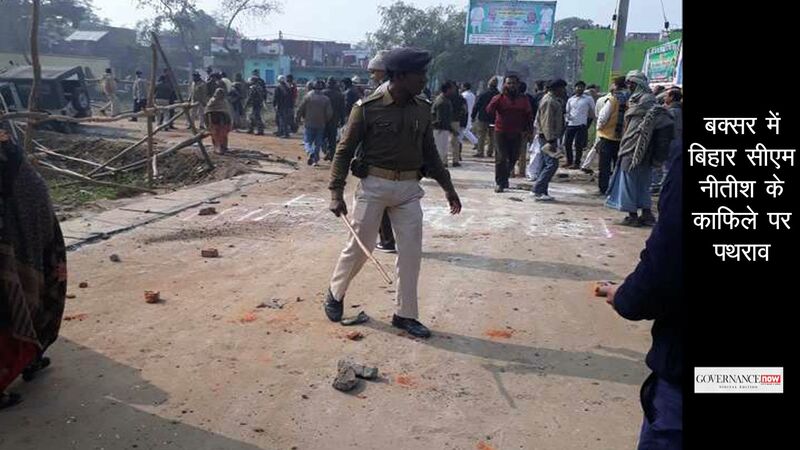 The push for reform comes from political leadership but the perform angle is determined by officers and Jan Bhagidari transforms. 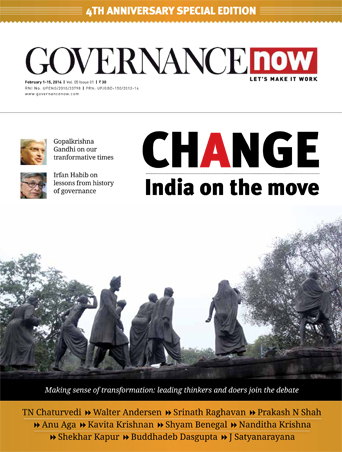 Every policy of ours and its implementation has to be outcome centric.